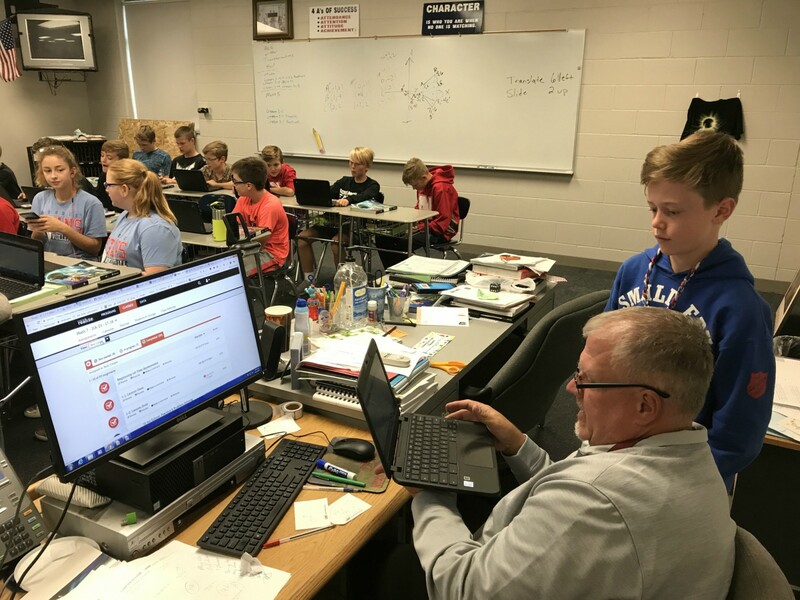 Student’s in Mr. Phil Severson’s Norris Middle School math class are utilizing a variety of online tools as a part of their math curriculum. The enVisionmath2.0 is a comprehensive K-8 mathematics curriculum with emphasis on focus, coherence, and rigor. This new curriculum emphasizes conceptual understanding. This approach of problem-based learning facilitates productive struggle strengthening students’ ability to think mathematically. 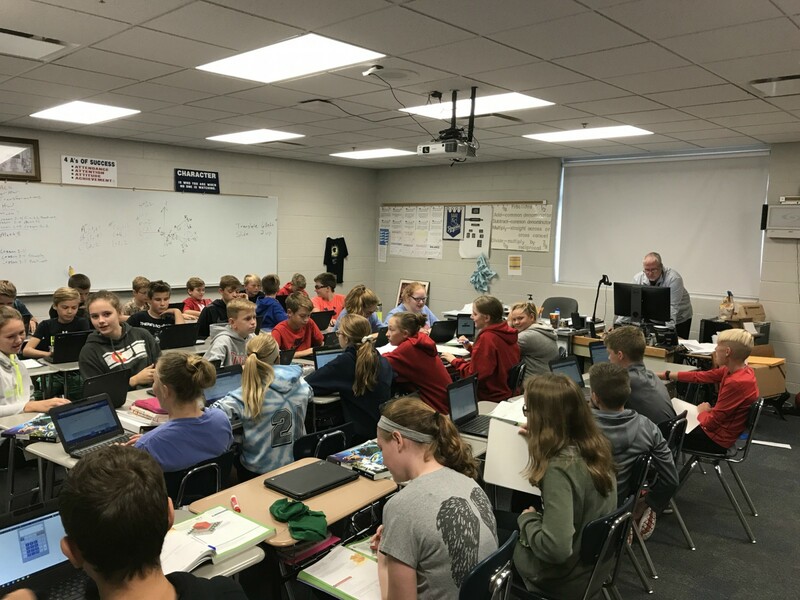 As Mr. Severson states, “This new curriculum is very rigorous and really pushes the students.” At the same time Mr. Severson appreciates the flexibility it also allows the teachers within the educational process. Students log into their curriculum via the PowerSchool portal so an added bonus is that students are presented with their grades in all of their classes. 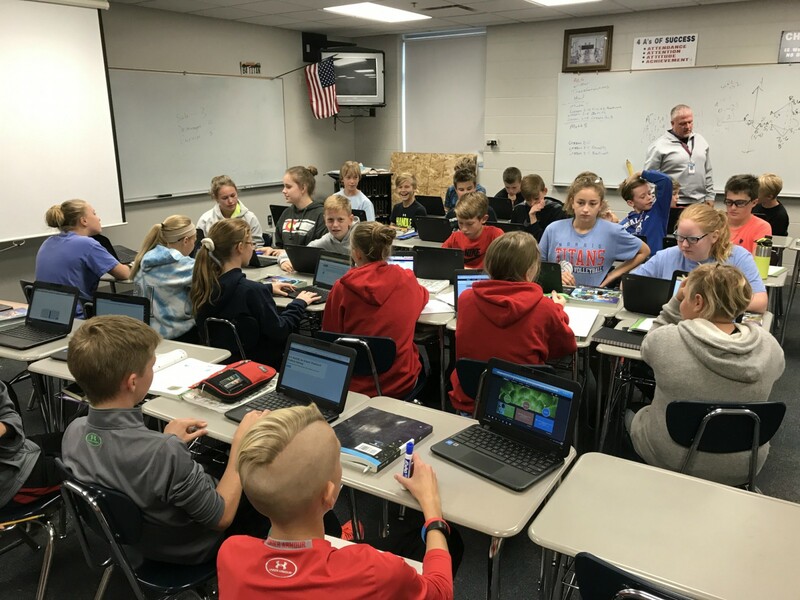 The Norris Middles School has Chromebooks in each classroom so this has made it possible to utilize curriculum that requires constant online access.